Assyrtiko has been described as Greece’s noble grape variety. “Assyrtiko has the rare ability of balancing breadth and power with high acidity and steely austerity” – Konstantinos Lazarakis MW. This wine is made on the volcanic island of Santorini, where the soil is a mixture of pummice stone and igneous lava. The ancient vines are woven into baskets that sit on the ground (Kouloura). This protects the vines and the grapes from the very strong summer island winds. These vines are un-grafted and never suffered from filoxera. They are not irrigated and survive only with the humidity of the night air that is trapped inside the basket vines. The tap roots of the vine go down to about 25 metres searching for water and nutrients. The grapes can sit on the pummice soil and never suffer from mildew. 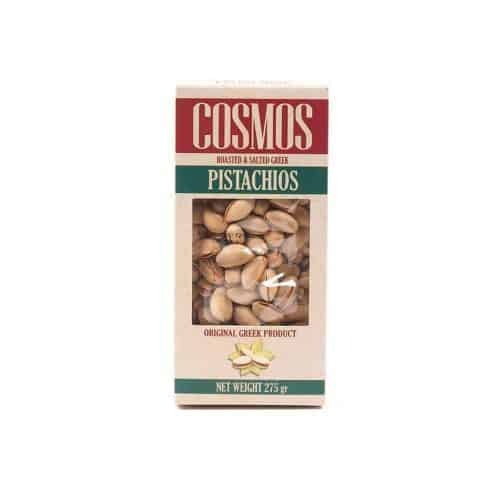 Production is low and there is great intensity of flavour. Hatzidakis is not only a winemaker, but also a passionate viticulturist practising wherever possible the philosophy of bio-dynamic cultivation. 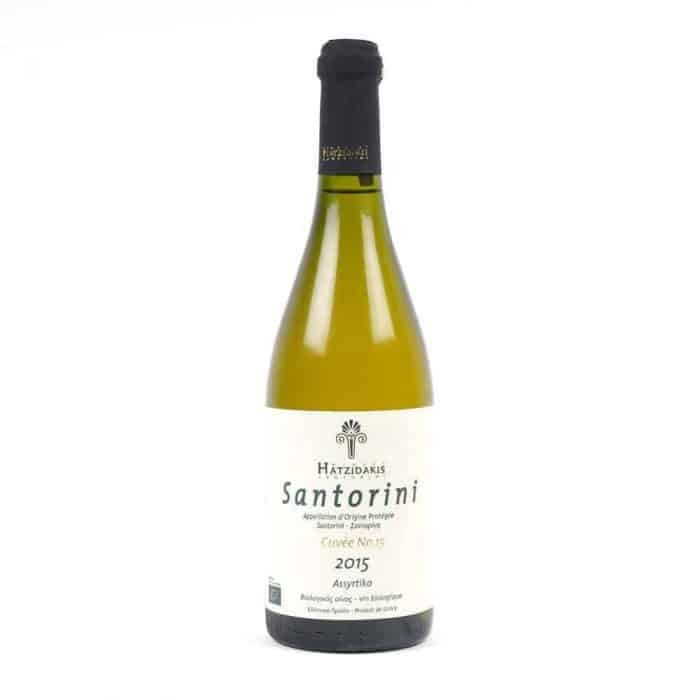 The Santorini Cuvée No.15 is a wonderful, pure organic Assyrtiko with golden yellow colour, delicate aromas of ripe yellow fruits, fresh citrus and minerality. 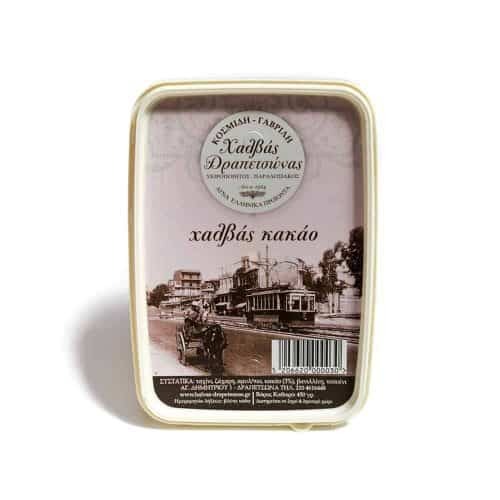 The elegant palate is characterised by the certain acidity tone of the vineyards of Santorini. Long aftertaste. Served at 12-14˚C, with oyster dishes, oily fish e.g. tuna, white or red meats and cheese. Potential aging in the bottle for at least 5 years.